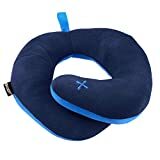 How to buy a travel pillow? 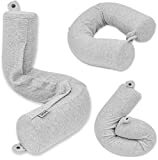 Many people don’t realize the importance of travel pillows until they are forced to sleep without a pillow in some foreign place. 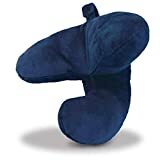 It can be really difficult to position your head comfortably while traveling on a bus, train, or plane, while your neck hurts each time you try to relax. It can be easily understood that travel pillows are a staple for a comfortable journey. 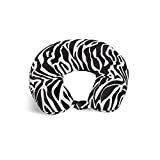 But with different types of travel pillows, how do you know you are choosing a suitable one? 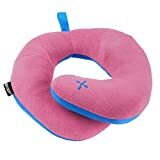 In order to help you choose the best travel pillow, we have compiled a small guide, after going through thousands of travel pillow reviews on the Internet. 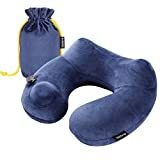 What to consider while buying travel pillows? 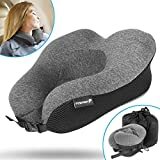 Check the material inside the pillow: The filing of the travel pillow is crucial because it is the thing that is going to offer you comfort as well as support while you rest. Although regular foam and microbead pillows are easily available, memory foam is the best. 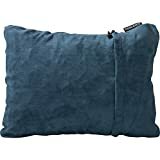 Check the outer material: Go for plush or velour covers. You will always want the outer material to be soft and cozy since that is the part that comes in contact with your neck and bare back. 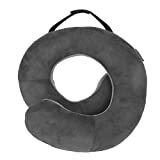 Check the shape of the travel pillow: Choose the right size and shape. There are three shapes of travel pillows: 1) U-shaped, 2) tube shaped, and 3) J-shaped. You can go for any of them on the basis of your requirements and preferences. Check the storage space: Decide on the storage method, as this is an equally important factor. When traveling, you will have to store the pillow somewhere. You would never want to go for a pillow that eats up valuable storage space inside your luggage.